Go Bowling in YourTown, OH! 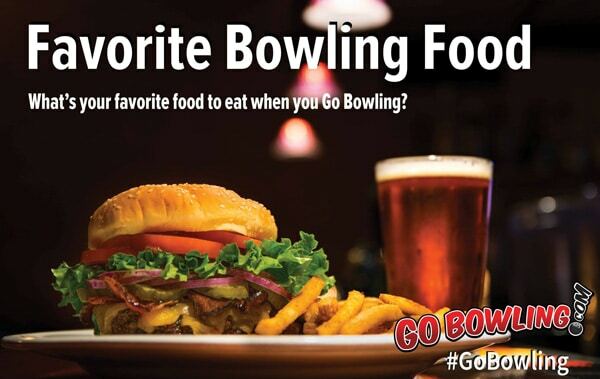 We have great Food & Drink choices here at Your Bowling Center! Our cafe serves up your favorites from Pizza to Sandwiches, Fries, and Hamburgers. In the Sports Bar you can catch all the games and enjoy your favorite beverage with a full bar and ice cold beer! Copyright 2019 © Your Bowling Center, YourTown, OH's favorite bowling alley and family fun center.